I love probiotics for so many reasons like gut health and immune health but learning that a doctor says they are great for beautiful skin makes me love them even more. By now you have learned that I love Genuine Health products and they make a great probiotic for ladies. Now that I know probiotics are great for beautiful skin, I will make sure to take one daily. I will also start doing some of the other things that NYC dermatologist Dr. Whitney Bowe recommends like tossing my favorite shower item. Keep reading to see her interview where she reveals her beauty secrets for beautiful skin. 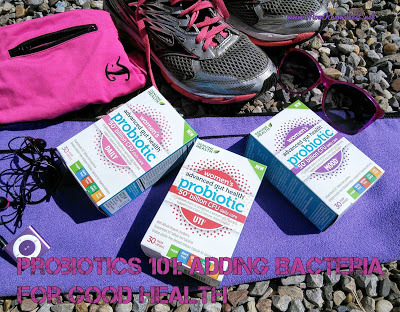 Are you taking probiotics for digestive health, better immune function, and mental clarity? Good for you! But whether you’re a probiotics champion or not, we wanted to let you know the latest, greatest reason to take them is for proven, anti-aging, beautiful skin! Perhaps you ‘ve seen microbiology researcher and renowned NYC dermatologist Dr. Whitney Bowe talking about the importance of probiotics for lovely skin. 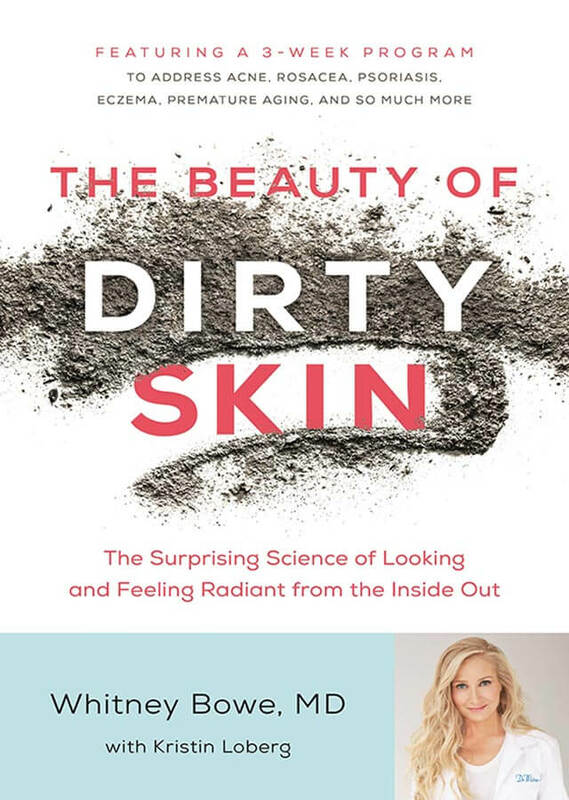 You may have even seen her recently on Good Morning America talking about her new book, The Beauty of Dirty Skin. And out of all the probiotics on the market, she recommends Genuine Health Advanced Probiotics to achieve a “Bowe Glow” in just three weeks. 6-7pm EST! Learn all about the gut-skin connection and how you can get the "Dr. Bowe Glow" and ask your probiotic and skin care questions! To learn more about the twitter party AND for your chance to win a $100 Visa Gift Card, click to visit our host- Powered By Mom-to learn more! Genuine Health is an industry leader in fermented products formulated for women’s health. As we are learning, a healthy gut and pre-and probiotics are the cornerstones of not only health but beauty as well. A healthy gut helps keep us glowing from the inside out! Genuine Health has an incredible line of women's probiotics that are an essential tool in any health and beauty routine. Their protein powders and food bars are fermented for an additional health and beauty boost…and tasty to boot! Make Science Fun With The Beaker Creatures!